Ross, A., & LeLeiko, N. S. (2010). Acute abdominal pain. Pediatrics in Review, 31(4), 135. 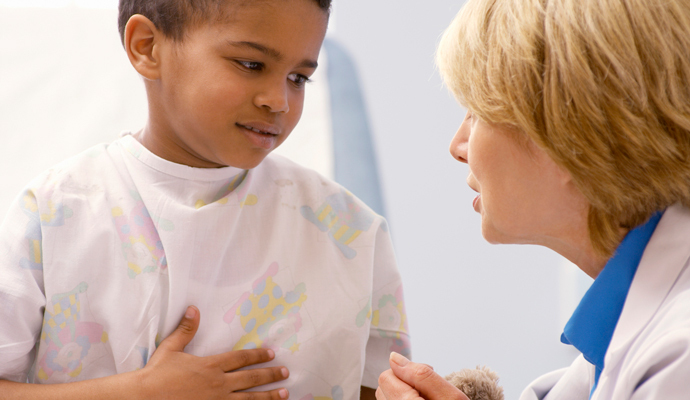 Canadian Association of Gastroenterology publication on GI issues in Children. Chapter 14 reviews function GI disorders associated with abdominal pain in children.